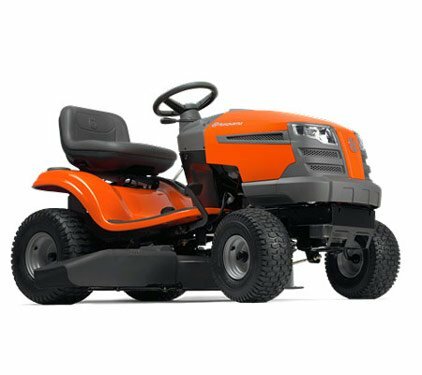 Many homeowners are most comfortable when using tractor ride on mowers, as it is very similar to driving a car. 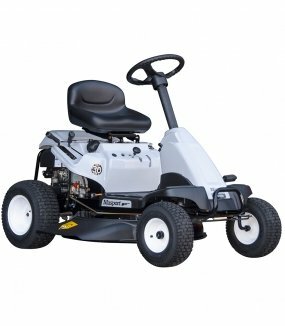 There is a pedal accelerator and brake, and the machine is controlled via steering wheel. 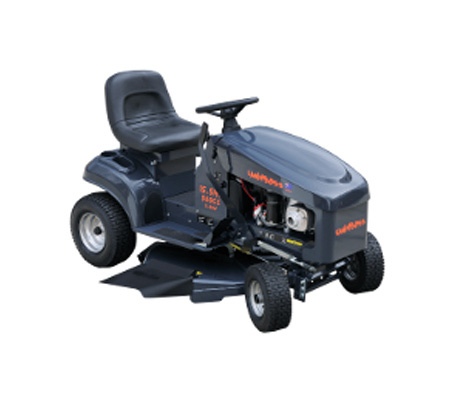 We also have models with integrated collectors for easy clean up. 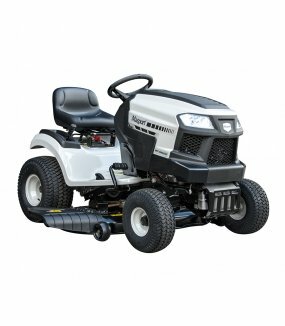 Why should you buy Tractor Style Mowers with us? 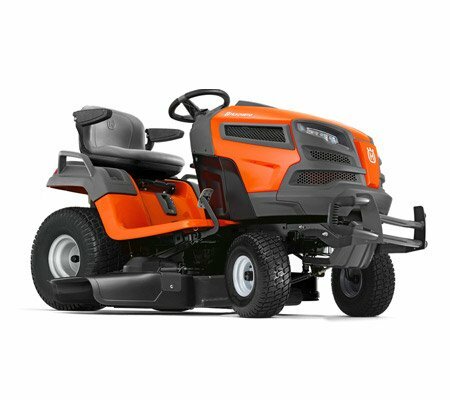 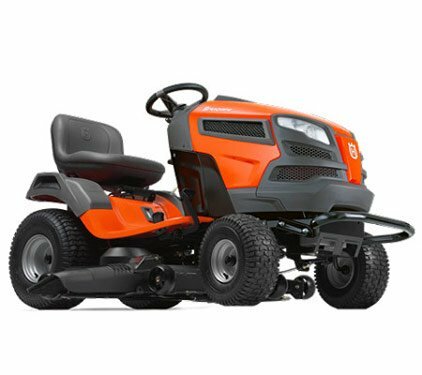 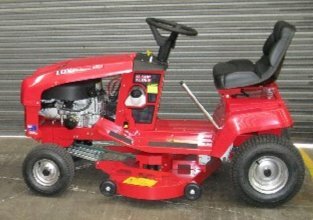 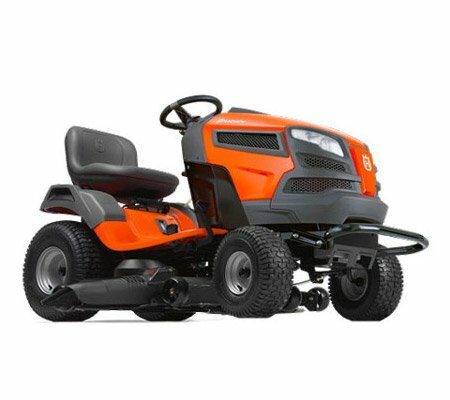 Tractor style ride on mowers are available in a wide range of sizes, from the more compact (which are suited to smaller gardens) to the quite large (which make quick work of grass on bigger properties). 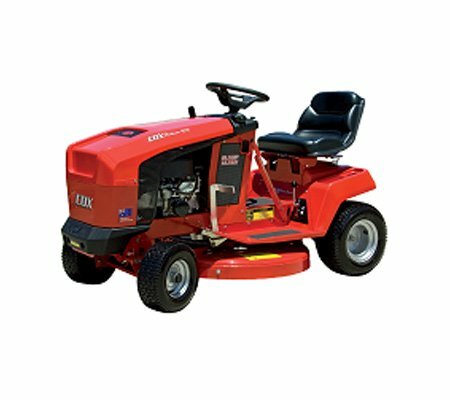 Many people are most comfortable when using this type of ride on mower, as it is very similar to driving a car. By choosing a tractor style mower with a side ejection chute, you will be able to better cut high and coarse grass before discharging out to the side. 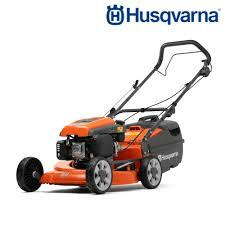 The grass clippings can be left on the lawn to help fertilise it or you can collect them for proper disposal. 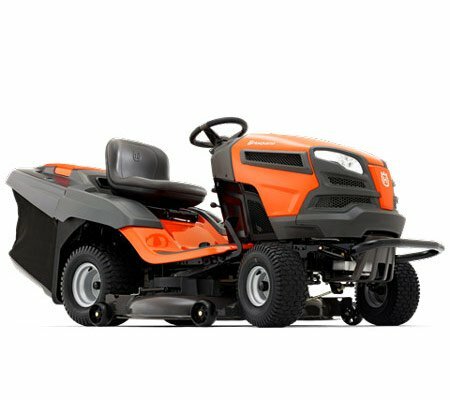 Clean up is also much easier with an integrated collector.